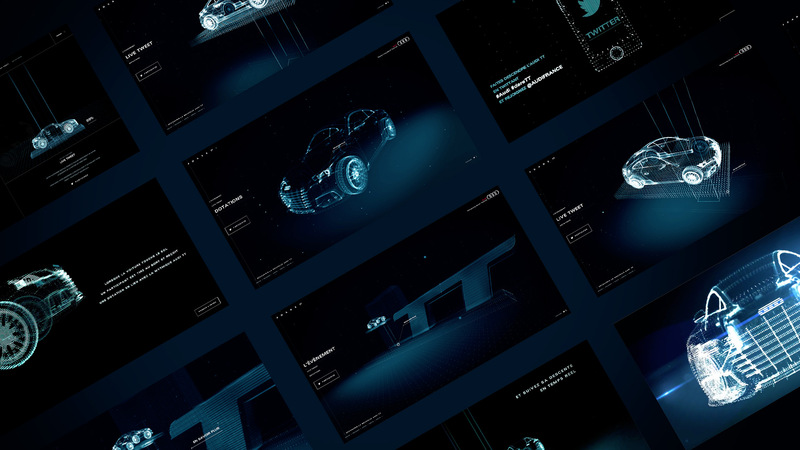 On the occasion of the Paris Motor Show, Double 2 called on Bonhomme to create a digital platform to support the launch of the new Audi TT.<br/>The feature: The car is presented at the top of a monumental structure. The more users tweet, the further the car moves down and the greater their chances to win prizes. A real pleasure working with the team for both their professionalism and sympathy. Beyond the reliability of aggregation tool for the project, Bonhomme has given life to experience by imagining an immersive web support of communication. The particle visuals immerse the user in the brand's technological world. A live tweet illustrates the community's activity and enables visitors to take part. 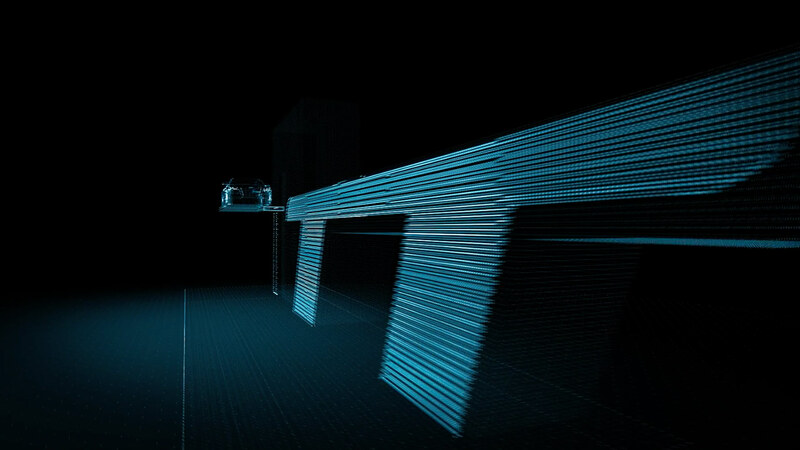 Thanks to a 3D simulation, users can monitor the car's descent in real time.